From our beginning, our goals have been unchanged. We endeavor to provide all students with high quality Martial Arts instruction in an environment that is safe and productive and most of all…fun! 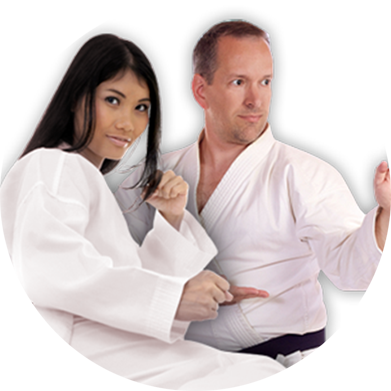 All of our instructors are certified by Champion Sport Karate. hi & welcome to Champion Sport Karate ! 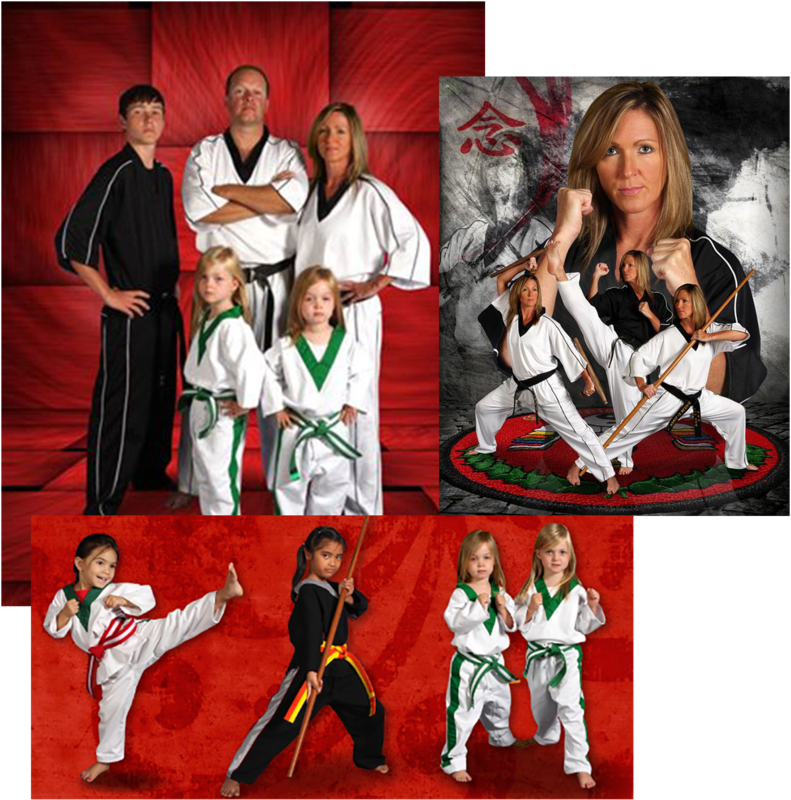 Champion Sport Karate off a variety of programs for kids. From regular martial arts to after school programs and summer camp. Champion Sport Karate also provides a workout that is for everyone, fitness groups, yoga classes and much more. Champion Sport Karate was founded in 1994 in the historic Bell Hall in downtown Papillion, Nebraska. Students practice a variety of skills in several styles of Martial Arts. Many go on to compete in national competitions. All students however find themselves on the common path to achieving the Black Belt through dedicated study and self-control. TaeKwonDo is our underlying style of training. TaeKwonDo provides a clear curriculum for advancement of our student family. Modern times demand provision of a variety of skills to be available for our students. Therefore, we have several programs that result in a rounded set of skills. Sport Karate is a modern blend of skills that enable a student to develop strength, flexibility, and a sense of self-control. A variety of day activities and weekly camps are offered during the school year on non-school days. Operating from 7:00 am to 5:30 pm. Registration forms are available on the website as well as a full listing of the days available each calendar school year. Centuries old Martial Arts techniques are combined in a way to result in a lifestyle and curriculum that offers a modern method of self-defense and a path to attainment of the Black Belt. 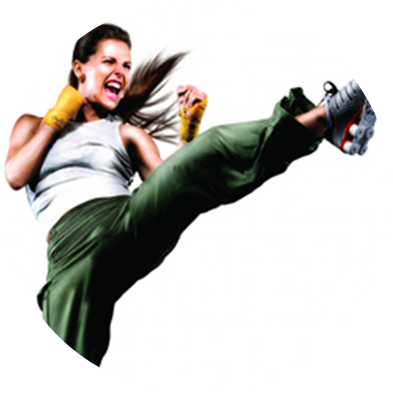 Fitness kickboxing involves an endless amount of combinations keeping you on your toes and give you an extensive cardio experience.